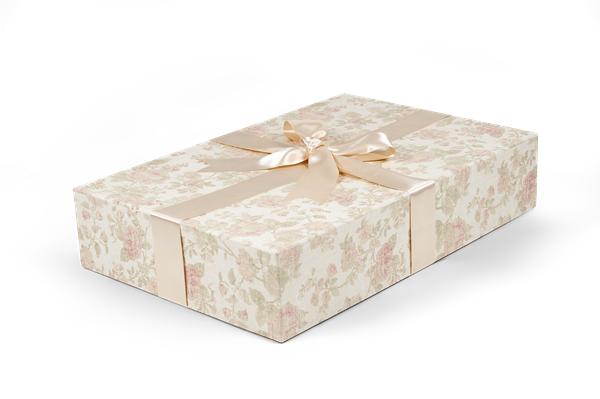 Veil Boxes | Foster-Stephens inc.
Our very unique, handmade, pH neutral boxes are strong, elegant and with a pattern and color option, are very expressive of the occasion, garment, or keepsake they are storing. Choose the design that fits your personality and makes a statement about you. These boxes can add flavor to your décor or be stored neatly in a closet. They have been seen on Downton Abbey, Parks and Recreation, Mr. Selfridge, and featured at Harrods. 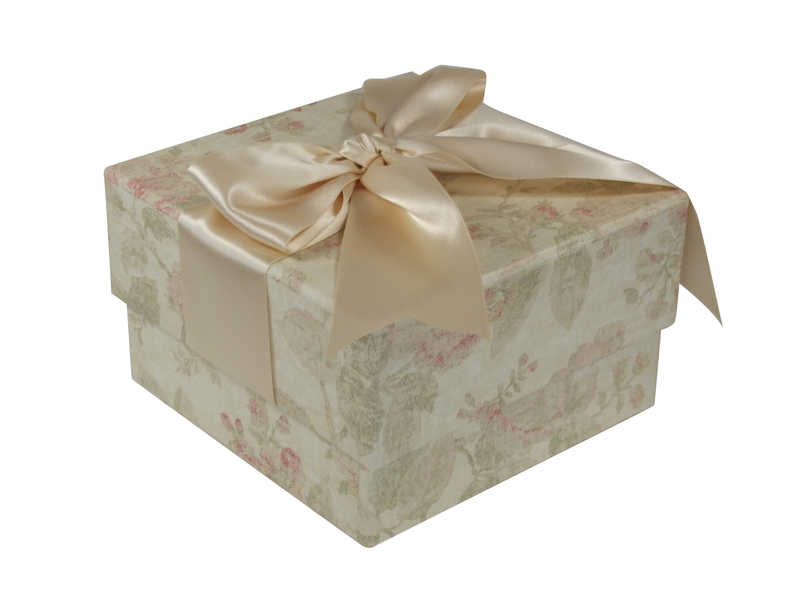 They make a great, green solution to gift wrap when given as a gift as well. They can then be used by the recipient as a permanent preservation box. Two uses for the price of one is a great investment for cherished occasions and keepsakes!